Keith Ablow, MD is a psychiatrist who is board certified in adult and adolescent psychiatry by the American Board of Psychiatry and Neurology. 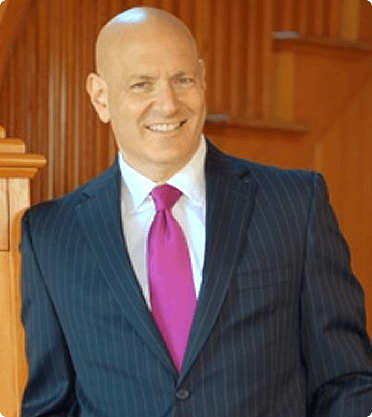 Dr. Ablow was educated at Brown University, where he obtained his degree in neurosciences, with highest honors, and at the Johns Hopkins School of Medicine, where he obtained his M.D. Dr. Ablow then completed psychiatry training at Tufts/New England Medical Center. Board-certified in internal and geriatric medicine, Dr. Navarra trained at the Yale New Haven Hospital and Beth Israel Deaconess Medical Center in Boston. He is the current medical director of Seacoast Medical Associates, a primary care institution for geriatric medicine in Newburyport. Over the years, Dr. Navarra has obtained a special understanding of the individual as a whole, and that the concept of health includes both physical and mental well-being. 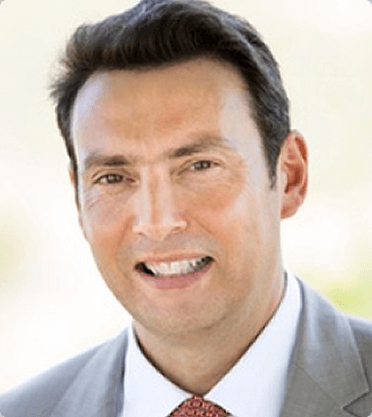 Dr. Navarra’s active practice includes board memberships in various hospitals. He also served as the chief of medicine at Anna Jaques Hospital for 4 years. To set an appointment with Dr. Ablow or Dr. Navarra, call us today at 978-462-1156.